Find some peace and happiness with this charming and handy tote bag. Get inspired by using bright and happy colors. 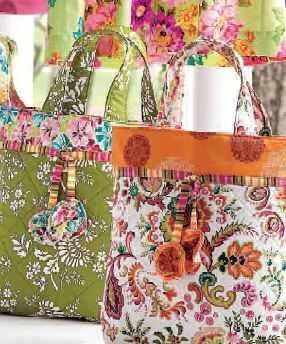 This tote bag is easy to sew and quick to complete.